hint!® is a novel empirical molecular modeling system with new methods for de novo drug design and protein or nucleic acid structural analysis. The hint! model and algorithms are being developed by Drs. Glen Kellogg and Donald Abraham of the Medicinal Chemistry Department at Virginia Commonwealth University in Richmond. hint!® translates the well-developed Medicinal Chemistry and QSAR formalism of LogP and hydrophobicity into a free energy interaction model for all biomolecular systems based on the experimental data from solvent partitioning. The partition coefficient (LogP) is a thermodynamic parameter that, because of its unprocessed and unbiased experimental nature, encodes all non-covalent interactions in the biological environment as well as solvent effects and entropy. hint!® calculates 3D hydropathy fields that are useful as tools for 3D QSAR (e.g., CoMFA). hint! 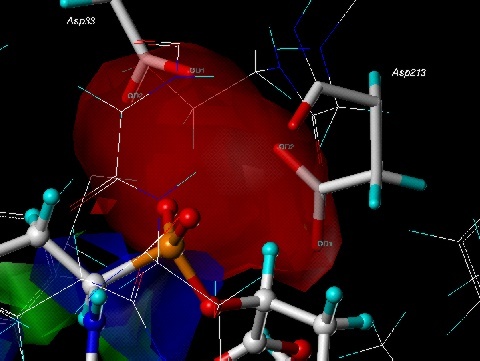 calculates 3D hydropathic interaction maps that are uniquely instructive for understanding biomacromolecular structure: substrate/inhibitor/drug binding to proteins and nucleotides, protein subunit interactions, and protein folding. 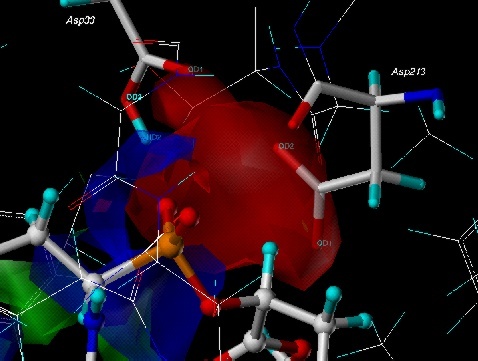 estimates LogP for modeled molecules or data files. 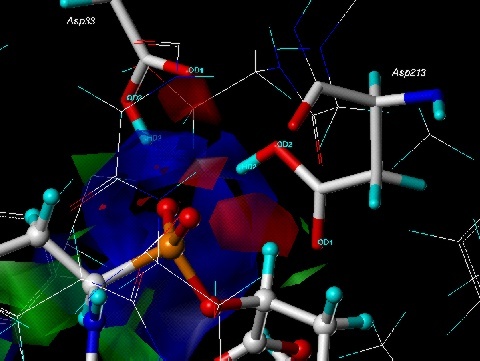 numerically and graphically evaluates binding of drugs or inhibitors into protein structures and scores DOCK orientations. constructs hydropathic (LOCK and KEY) complementarity maps that can be used to predict an ideal substrate from a known receptor or protein structure or to propose the hydropathic structure from known agonists or antagonists. evaluates/predicts effects of site-directed mutagenesis on protein structure and stability. On-Line HINT Manuals and Tutorials. SYBYL, Molecular Spreadsheet and CoMFA are products of Tripos, Inc., St. Louis, MO; DOCK is a copyrighted program of the Regents, University of California.